Dinah Jane has unleashed her debut solo single online. “Bottled Up” – featuring Marc E. Bassy and Ty Dolla $ign – is now available via iTunes and all other digital streaming platforms. The track was co-written by A. Chal (Jennifer Lopez’s “Never Satisfied”) and collectively produced by Nic Nac (Chris Brown’s “Loyal”) and Marc E. Bassy collaborators David Park, James Hau, and William Mosgrove. As mentioned in earlier posts, Jane’s upcoming debut solo project under L.A. Reid’s Hitco label is expected to arrive later this year. On the still-untitled collection, Jane has worked with producers Jonathan “J.R.” Rotem, Neff-U, M-Phazes, Jussifer, Rob Knox, Warren “Oak” Felder, Ido Zmishlany, Jerrod Bettis, Danja, and Willie Donut. Among the songwriters backing Jane on the project are MoZella, Sebastian Kole, Jin Jin, Ben Abraham, Priscilla Renea, Jonny Price, Delacey, Michael Pollack, Victoria Monet, Sam Fischer, Michelle Buzz, and Jozzy. Stream the audio clip for “Bottled Up” below. 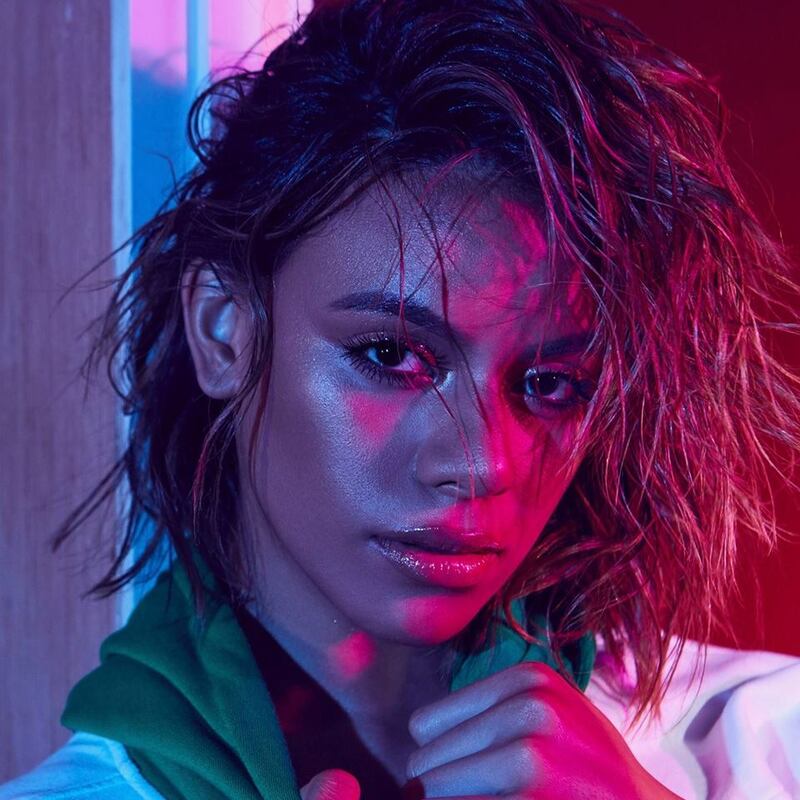 Dinah Jane has announced the details for her debut solo single. The American singer/songwriter christened “Bottled Up” – featuring Ty Dolla $ign and Marc E. Bassy – as her first promotional solo cut and will release it on September 21 via iTunes and all other digital streaming outlets. Jane is currently working on her upcoming debut solo project under L.A. Reid’s Hitco label, which is distributed by independent label, EMPIRE. On the still-untitled collection, Jane has worked with producers Jonathan “J.R.” Rotem, Neff-U, M-Phazes, Nic Nac, Jussifer, Rob Knox, Warren “Oak” Felder, Ido Zmishlany, Jerrod Bettis, Danja, and Willie Donut. Among the songwriters backing Jane on the project are MoZella, Paul E. Phamous, Jin Jin, Ben Abraham, Priscilla Renea, Jonny Price, Delacey, Sebastian Kole, Jude Demorest, Michael Pollack, Victoria Monet, Sam Fischer, Michelle Buzz, Verse Simmonds, and Jozzy. Ciara has confirmed the details for her new single. 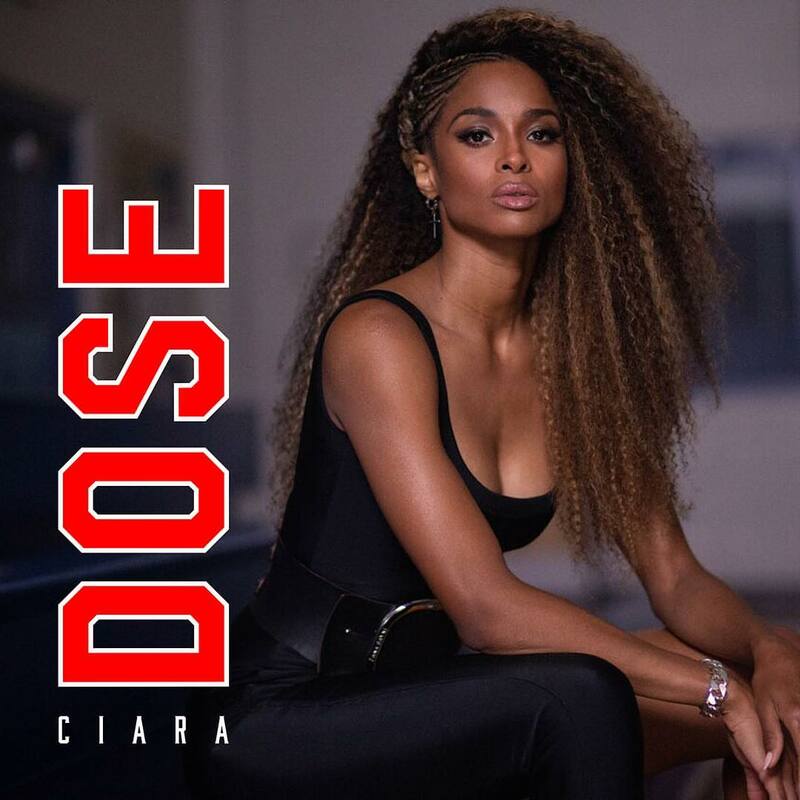 The American singer/songwriter christened “Dose” as her next promotional cut and will release it on September 14 via all digital streaming outlets. 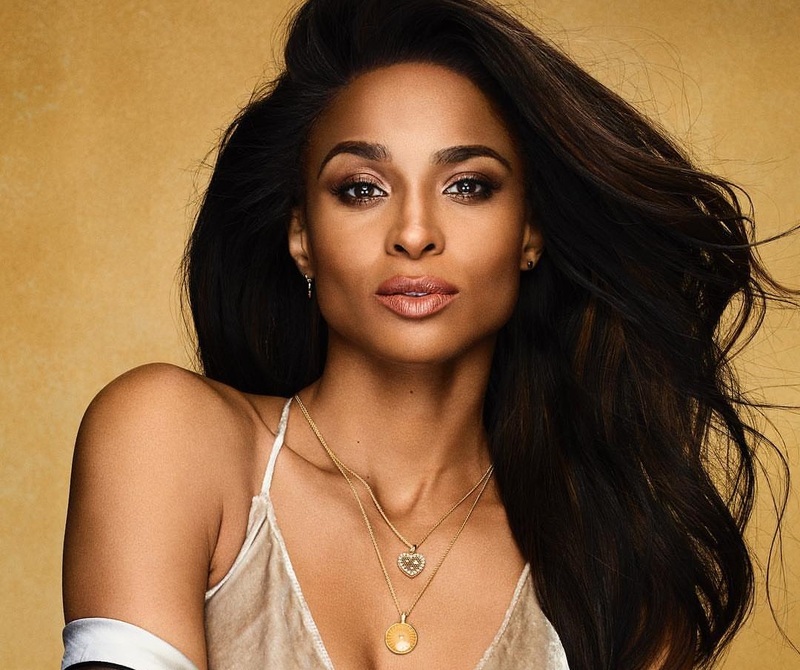 Ciara’s upcoming seventh album and follow-up to 2015’s “Jackie” – featuring the Jonathan “J.R.” Rotem-produced lead singles “Level Up” and “Freak Me” – is expected to arrive later this year via Warner Brothers Records. Watch the music video for “Level Up” below. David Guetta has revealed the details for his upcoming album. The French DJ, record producer and songwriter christened his seventh studio collection “7” and will release it on September 14th via Warner Music Group / Atlantic Records (US) / Parlophone Records (UK). The follow-up to to 2014’s “Listen” boasts guest appearances from Anne-Marie, Fouzia, Sia, Madison Beer, Bebe Rexha, Jason Derulo, Nicki Minaj, Saweetie, Justin Bieber, Stefflon Don, Ava Max, and Jess Glynne. 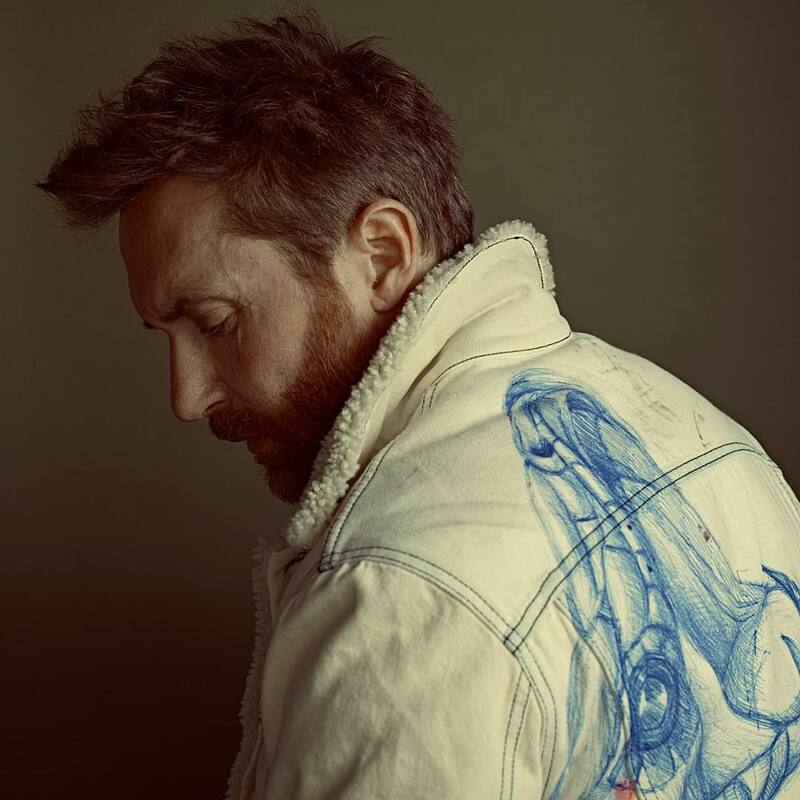 On the songwriting and production front, Guetta has teamed up with Stargate, Priscilla Renea, Jonathan “J.R.” Rotem, Kamille, Christopher Braide, Hillary Lindsey, Cirkut, Noonie Bao, Mike Eyal Aljadeff, and Sarah Aarons. See the tracklisting for “7” below. Ciara has released her promotional single online. “Freak Me” – featuring Tekno – is now available via iTunes, Apple Music, Amazon, Google Play, Tidal and all other digital streaming platforms. Production duties on “Freak Me” were handled by Jonathan “J.R.” Rotem, who previously teamed up with Ciara on “Level Up” and helmed other cuts for Usher (“Will Work for Love”), Rihanna (“Push Up on Me”), Nicki minaj (“Marilyn Monroe”) and Gwen Stefani (“Used to Love You”). As mentioned in earlier posts, Ciara’s upcoming seventh studio collection and follow-up to 2015’s “Jackie” is expected to arrive later this year via Warner Bros. Records in partnership with Beauty Marks Entertainment. Stream the audio clip for “Freak Me” below. 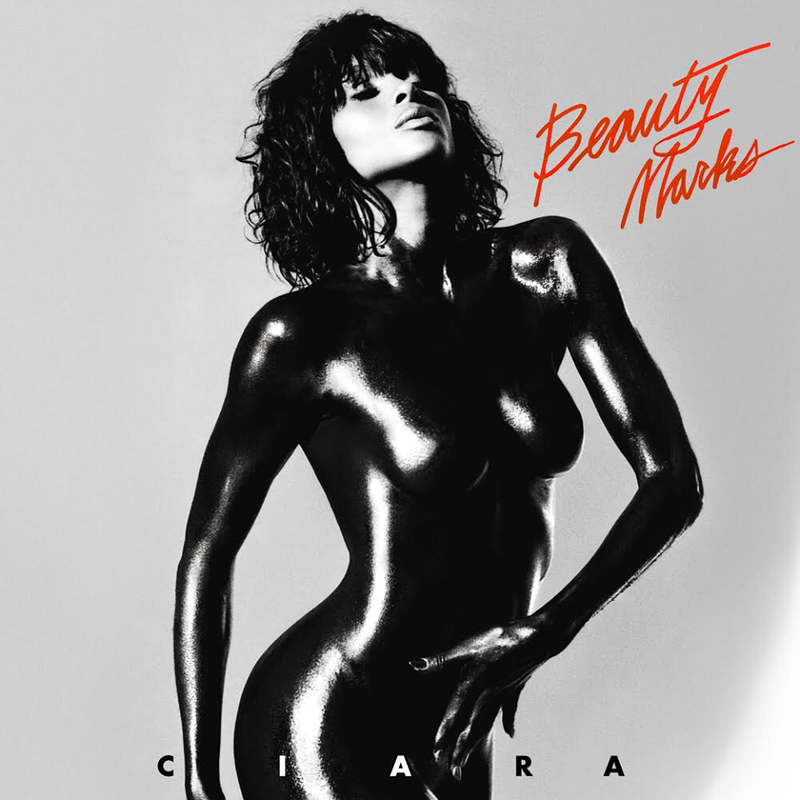 Ciara has unleashed her new promotional single online. “Level Up” is now available via iTunes, Apple Music, Amazon, Google Play, Tidal and all other digital streaming platforms. The track was co-written by Theron Thomas of Rock City, who previously teamed up with Ciara on singles “I’m Out,” “Dance Like We’re Making Love” and “I Bet,” taken from the albums “Ciara” (2013) and “Jackie” (2015), respectively. Ciara’s upcoming seventh studio collection, which serves as the follow-up to 2015’s “Jackie,” is expected to arrive later this year via Beauty Entertainment.